We want to make your home improvement experience as uncomplicated and straight-forward as possible while providing the highest of quality workmanship at an affordable price. At Arlington Construction, we specialize in designing and construction; whether we are building a home or renovating one, we always strive to meet and exceed your specific needs! 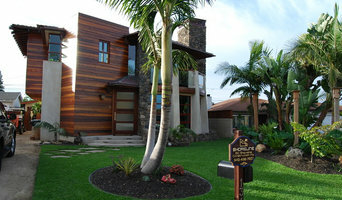 We are family owned and operated General Contractors who take pride in providing a hands on approach to your project. LNL Property Services is a family owned and operated General Contracting business. We take pride in providing a hands on approach to your project and will be there with you every step of the way. We have been serving Southern California for over 30 years with more than 20 years in the residential market and 15 years experience in building and remodeling commercial projects. We can help with you every aspect of your project from the design to construction. We provide 3D renderings so that you can see what to expect with your project and we can make adjustments before starting construction. With our vast experience we know how to keep your project on time and on budget. Whether you are starting a small remodel or building your dream home, no job is too big or small. Regal Contracting Company is a general contracting company specializing in full service residential remodeling. We provide our clients with quality craftsmanship, timely completion and honest personalized service. 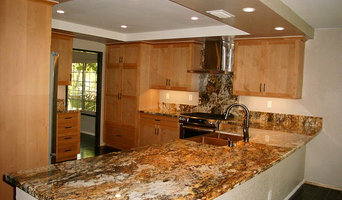 Excellent Remodeling is a custom home remodeling contracting company specializing in all wood historic homes. We have over 25 years of remodeling experience and work directly with the homeowner throughout all stages of your remodel. We take pride in providing the highest levels of service and satisfaction to any project attached to our name. 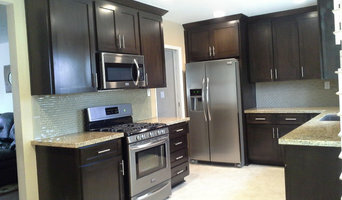 Excellent Remodeling Inc services San Gabriel Valley including, Glendora, San Dimas, LaVerne and Claremont. SAE Builders is a residential and commercial construction company that has been building extraordinary structures for over 20 years. Our quality workmanship has earned us a reputation as one of the area's premiere contractors. We specialize in ground-up construction and well as renovations, additions, and remodeling. We are experts in wood or metal constructions. Homes in Mead Valley, CA should be inspected every 20 to 25 years to see if a full window replacement is necessary. If you do need to install new windows in Mead Valley, CA, you can expect improved energy-efficiency and value to be added to your home. 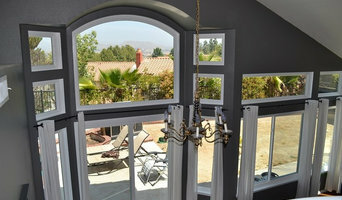 Keep in mind the extent of the work a Mead Valley window installation pro will have to do depends on whether you’re replacing your windows with the same style and size, or switching it up — installing replacement windows in Mead Valley, CA almost always means trim and frame will have to be redone.